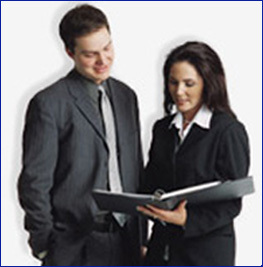 Monthly reporting is the preferred way to induce monthly payments. Why? Constant surveillance. 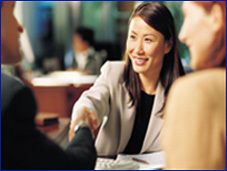 During a typical year your tenant may apply for credit 3 times. Waiting until the end of the lease to report allows too much leeway. All major creditors, banks, retailers and over 1,392,000 businesses nationwide report monthly. Many of these Fortune 500 companies make billions annually, yet they will report a $5 debt as fast as a $500 car payment. When money gets tight, your tenant will pay the creditors that report on a monthly basis first. Your rent is the highest monthly payment your tenant has. So, report monthly and get first in line to get paid. There is a risk factor involved in all types of investments, whether it is stocks, bonds, mutual funds or real estate. However, a landlord faces considerable risk when leasing property to a complete stranger. Few landlords are so bold as to continue with the arduous task of managing rental property after experiencing a "bad tenant". 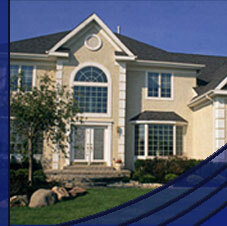 Certain precautions must be taken to find a good tenant and prevent property damage. 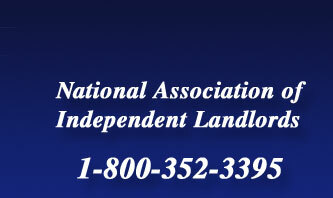 This is where the National Association of Independent Landlords can help. We can help you find a good tenant who stays longer and pays the rent on time too!